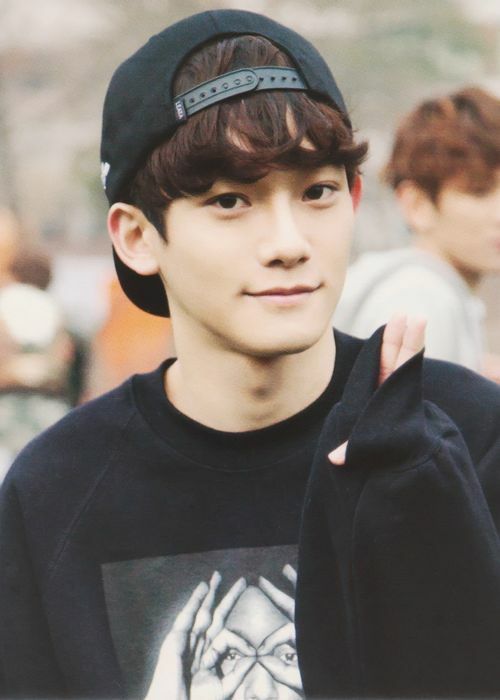 One of the best vocalists of the EXO, Chen or Kim Jongdae was member of EXO-M before merging into EXO. Being a Korean member, Chen was hidden under the shadow of Chinese members. However, as EXO is now one group, Chen finally stepped out into spotlight and caught fans’ attention. 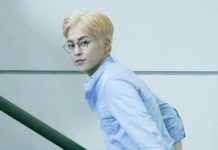 Currently, besides a vocalist and the lead dancer of EXO, Chen is a member of the sub-unit named EXO-CBX, and also member of S.M The Ballad. Chen became a trainee through S.M. Entertainment’s Casting System in 2011, when he was 18 years old. 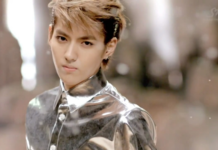 On December 29, 2011, he was formally introduced as the fourth member of EXO. He made his first public appearance as an EXO member alongside Luhan, Tao, and Kai at the 2011 ‘SBS Gayo Daejeon’. The group officially debuted on April 8, 2012. 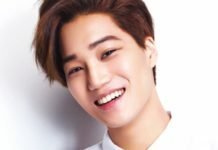 His singing career has also expanded, as he wrote several songs, and also sang on the OSTs of various dramas. 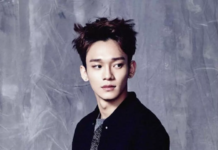 Chen is known as the co-writer of ‘Promise’, one of EXO’s song from their ‘EXODUS’ album. He wrote it for the reissued edition, along with fellow members, Chanyeol and Lay. In January 2016, Chen performed John Lennon’s song ‘Imagine’ with world-renowned pianist Steve Barakatt at the Sejong Center for the Performing Arts, as part of UNICEF’s “Imagine Project”. 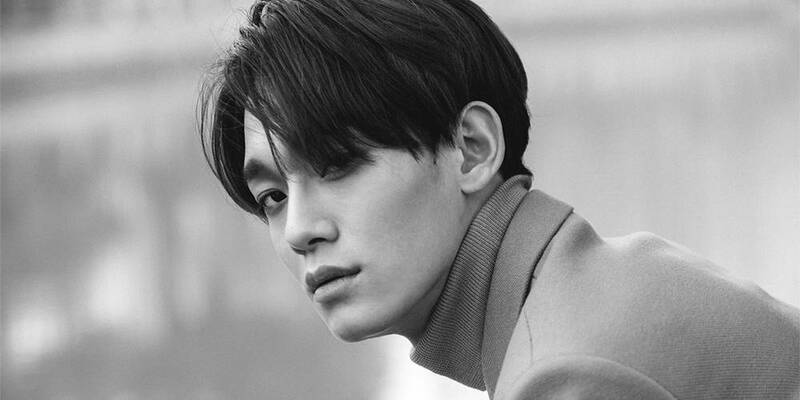 A month later, Chen and South Korean singer Punch released a duet titled ‘Everytime’ as part of the soundtrack for the KBS drama ‘Descendants of the Sun’. The song debuted at No.1 on Gaon’s weekly digital chart. 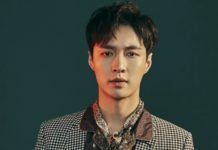 Chen and popular rapper Heize also collaborated on ‘Lil’ Something‘, a song produced by Vibe member Ryu Jae-hyun, as the 9th weekly single of S.M. Entertainment’s Station music project. 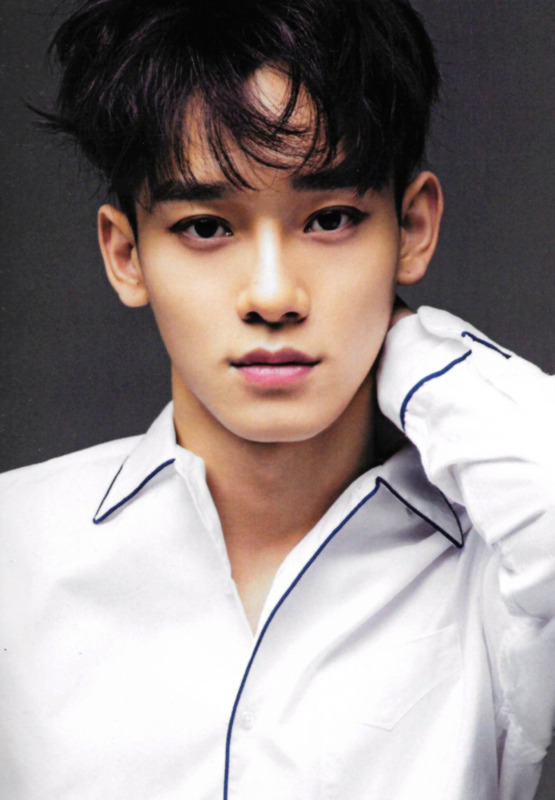 In August 2016, Chen collaborated with fellow EXO members Xiumin and Baekhyun on an original soundtrack entitled ‘For You‘ for the SBS drama ‘Moon Lovers: Scarlet Heart Ryeo’. In October 2016, he collaborated with DJ Alesso on another song for the Station project entitled ‘Years‘. Later in October, together with Baekhyun and Xiumin, Chen became a member of EXO’s first official sub-unit EXO-CBX. The group made their debut with the extended play ‘Hey Mama!’. Habit: He sticks out his tongue whenever he laughs. 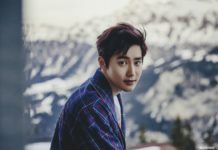 He is said to be the best singer in EXO. He can hit high notes very easily. His father is a main vocalist as well. He has an older brother who is 2 years older than him. His most memorable moment pre-debut was when the company threw him a birthday party. 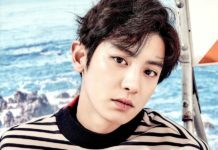 He wasn’t into playing video games, but after living with the other members of EXO, he finds himself playing them more and more. He hopes to collaborate with Super Junior someday because they’re his role models. He is also close with Super Junior’s Kyuhyun. He really wants to perfect his Mandarin, both so that he can speak to his Chinese fans, as well as make fewer errors when recording music. He’s forgetful, so he has to write things down (hence why his notebook is one of his favorite possessions). He is one of the worst dancers in EXO, but that doesn’t necessarily mean he’s bad. He’s still an exceptional dancer, however, he knows that he has to become better. 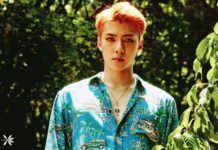 A fan called him “Dancing Machine” at an event, causing the other EXO members to roar with laughter. The nickname has stuck ever since. He says that later, he’ll master dancing, but for now, he’ll work on perfecting his singing. 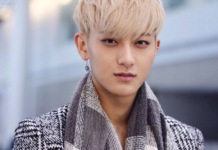 He says that he admires Kris’s handsomeness, but he especially admires Tao’s ongoing humbleness. He likes that if Tao doesn’t understand something, he won’t hesitate to ask for help. He is the friendliest member at fansign events. He is very conversational, and treats fans, especially noona fans, very well. He laughs at all of his fans’ jokes, no matter how bad they are. He treats his fans very well. At an airport, a fan accidentally dropped her phone after someone bumped into her. Chen told all of the fans to be careful, and watch their steps. He went over to pick up the phone and return it to the fan. Wow! BTS’s Kim Seokjin Have a Girlfriend? Let’s Find Out the Details! All About BP Rania Members: Profile, Discography, Controversies, and Much More!